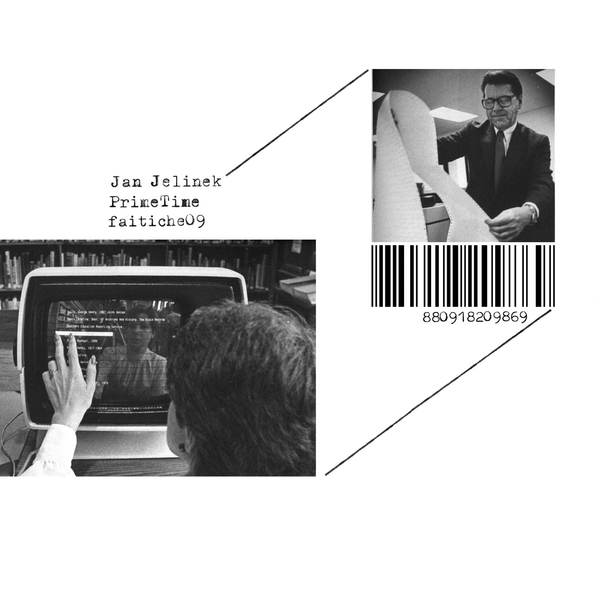 Jan's back with the second of four Mini-LP compilations collecting his diverse output. A-side is the exotic, psychedelic collage of news broadcasts from August 15th, 2012 swirled with strings, flutes, and other vintage ephemera, and entitled 'PrimeTime' - a piece conceived from his preparations for the commissioned to accompany Broersen & Lukács' 'Prime Time Paradise' performance at the Cinesonic festival in Amsterdam. 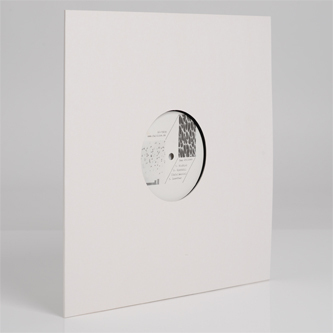 B-side comprises three shorter parts: a hypnotic alternative version of 'Hipbird' from his 2009 contribution to Moriyama Zoo; an excerpt of the pulsing 'SynthSil (Unfallmusik)' which last appeared as a limited edition 7" flexi-disc on Hanno Leichtmann's Picture/Disc edition; the decayed ambience of 'Lonestar' extended and revised from the original 2004 version issued by a Japanese DVD-Magazine Sound X Vision.